We offer world-class service, built on the foundations of honesty and integrity. The exceptional performance, energy efficiency and reliability of our products provide you trouble free cost effective solutions. 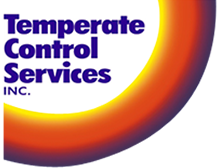 Temperate Control Services Inc. provides top of the line heating and cooling in Windsor-Essex County and surrounding areas. Honesty and integrity will always be the staple of our business, our loyal clients can attest to that! Don't let faulty equipment send your kitchen up in flames. 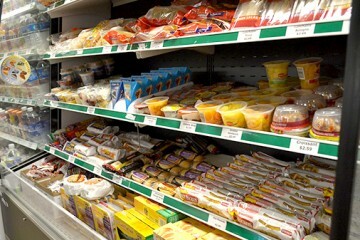 Temperate Control Services' technicians are specially trained to repair your professional kitchen equipment. Our fast, friendly and reliable service will have you back in business in no time. At Temperate Control Services we pride ourselves in our vast knowledge of industrial and institutional laundry equipment repair and solutions. 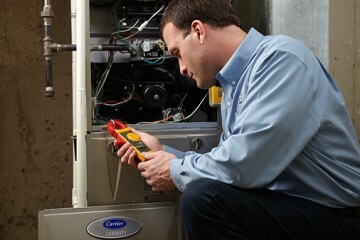 Our expert staff will quickly identify the issue and repair the problem, so you can get back to business as usual. Temperate Control Services offers custom sheet metal fabrication for any and all applications. We offer superior quality at affordable prices for all of your residential, commercial and industrial projects. Thanks again for the wonderful job. As a sales professional in the automotive industry I have an appreciation for quality, service and delivery. Your organization excelled on all three! From the initial review of our system to the last detail of the installation, your team that worked at our house exceeded our expectations. I assure you it is very difficult to find someone or an organization today that offers this type of customer satisfaction. I would recommend Temperate Control Services to anyone. Thanks again for a great job! Just wanted to thank you for the excellent job that your staff, as well as the guys from Prime Electric, did installing our new generator. Everyone was courteous, knowledgeable and answered all of our "dumb" questions that we threw at them during the work. Even in six hours of downpour, they persisted diligently working outside to completion of the installation, to ensure that we would have our hydro back on before they left. We can hardly wait for the next power outage! 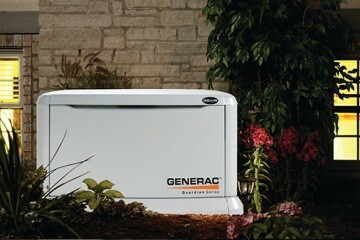 I just want to thank you for the Great Job installing the Standby Generator... Your Crews are First Class!